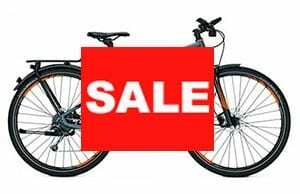 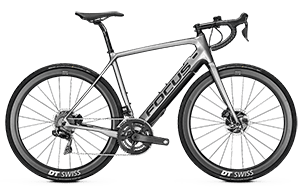 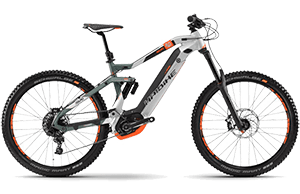 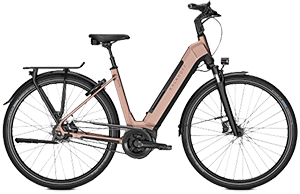 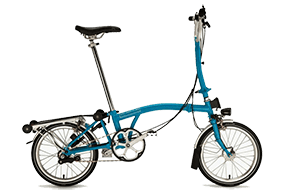 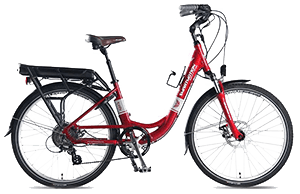 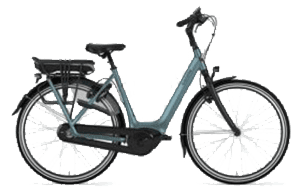 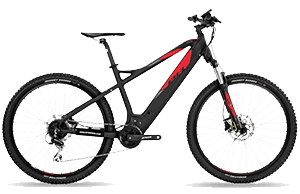 Frequently asked questions about electric bicycles / Are electric bikes easy to ride? 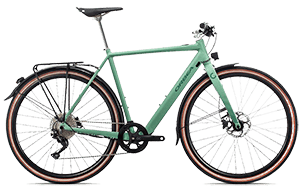 In a word, yes. 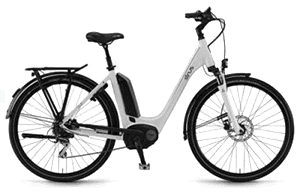 An electric bike is very simple to ride. 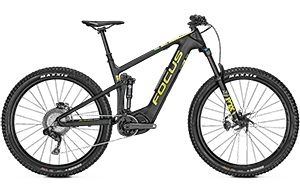 It has primarily the same gears, brakes, pedals, wheels and frame as a regular bike. 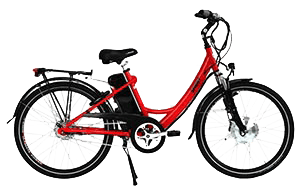 It just has an additional option that gives you the choice of less effort and more fun!